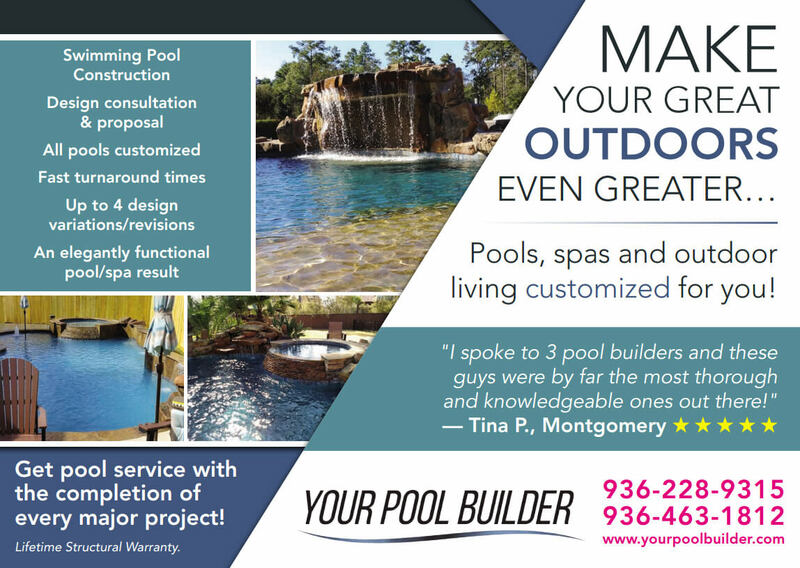 We wanted to let you know that we service your neighborhood and have helped your neighbors with their swimming pool needs. Thank you for taking a moment to view our website, after you fill out the information below be sure to view our Swimming Pools Gallery and Pool School pages. If you have received one of our mailed postcards you are invited to take advantage of current offers, specials, or seasonal discounts that we may be actively running in your local area. Take advantage while we are in your neighborhood!